Disclosure: This post is in partnership with Hasbro Canada. As always, opinions are all my own. The other day I got a really amazing package at my door from Hasbro Canada. I knew the second we opened the huge box that said Fortnite x NERF it was going to be a good one. Boy, was I right. 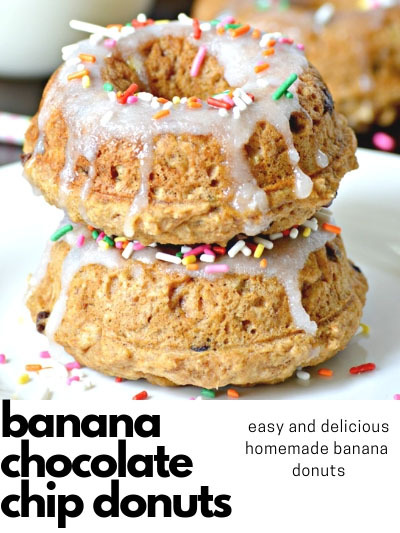 My boys were all at school at the time of the delivery so when I opened the box and saw what was inside I know immediately they’d lose their minds when they got home from school. Sure enough, they did! 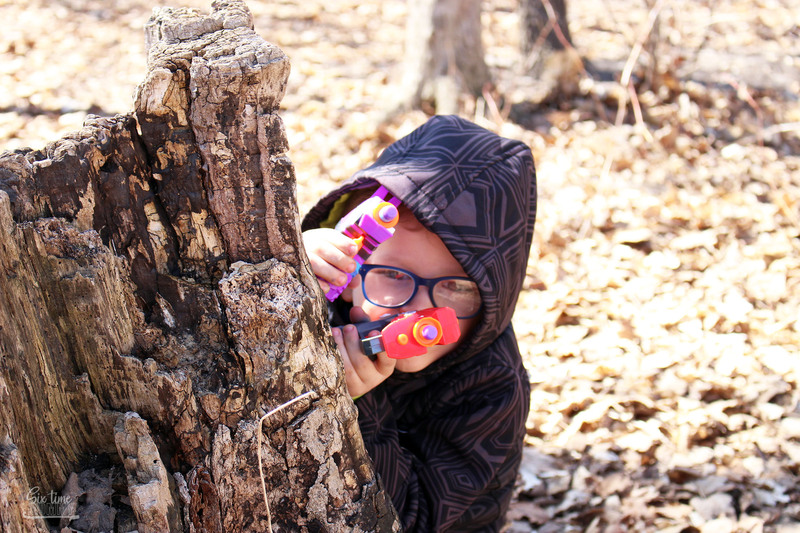 I promised them we’d go to the park on the weekend to bust them open and they could play in the woods and that’s just what we did! 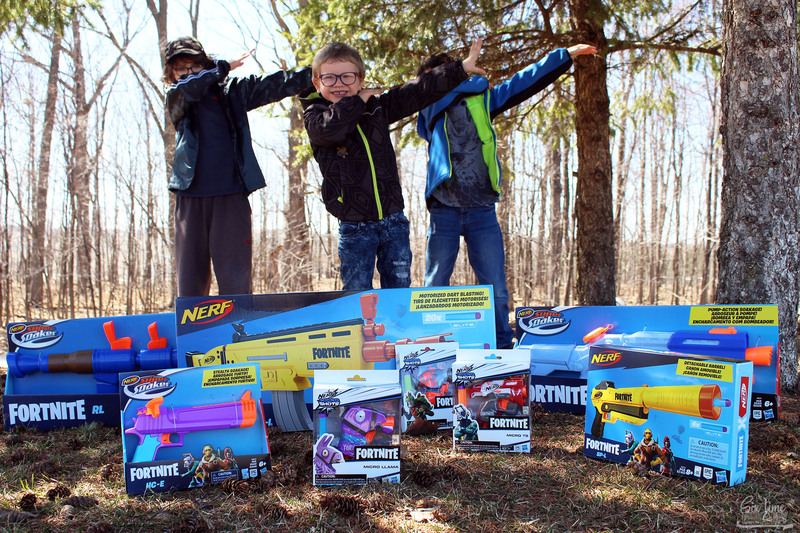 We got EIGHT of the Fortnite x Nerf blasters and the boys couldn’t get them open fast enough. The weather still isn’t water gun worthy yet but we brought the water ones along with us so they could play with them while running around letting off some energy. Although we had a few little spat’s over who would play with what first, they had so much fun and so many laughs. Justin had a blast playing with the Microshots Micro Llama, Micro RL and Micro TS. 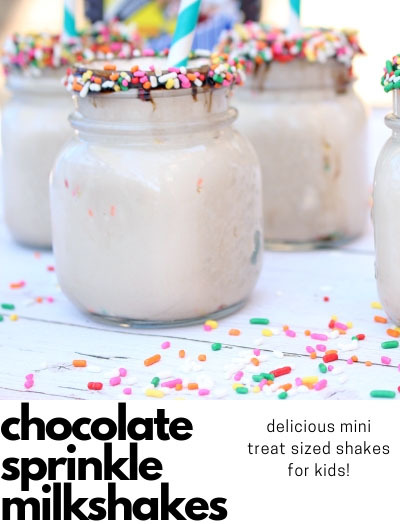 They are the perfect size for his little hands, and were easy for him to use! Both Jackson and Jayden, my fortnite obsessed duo were over the moon excited for these. It’s all I heard until we go to the park and unboxed them and I honestly don’t know how many times Jayden asked to go look in the box to just “See” them. 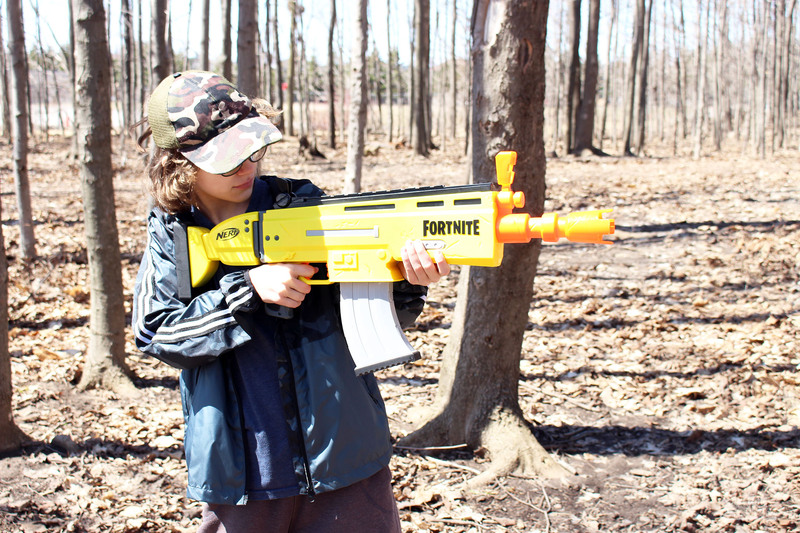 He’s thrilled with the Elite Fortnite AR-L which has two flip-up sights and a 10-round clip that is almost motorized and takes batteries. Lucky for him dad brought some along so he was going nuts shooting signs and trees. Included with this one is twenty darts. 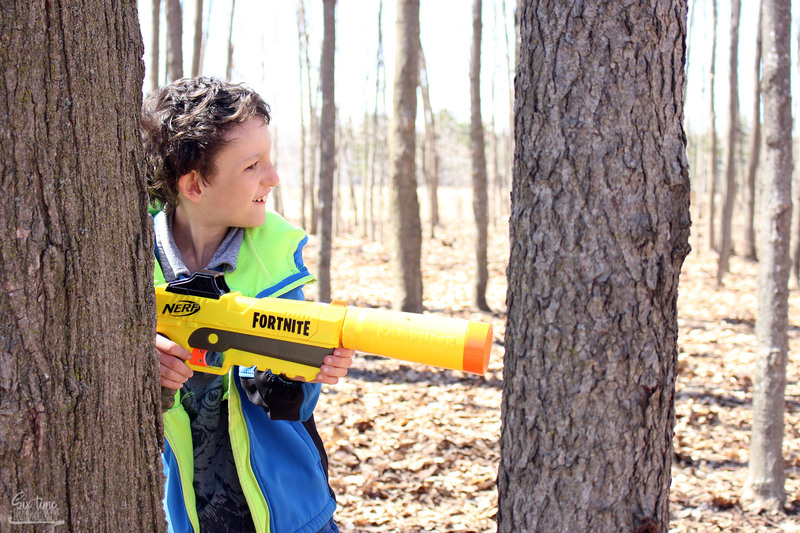 Jackson called dibs on the Elite Fortnite SP-L which comes with a 3 round magazine and detachable suppressor. Included with this one is six darts. What fun would it be without some good ol’ sibling rivalry? Of course, they wanted to play around or two where they were able to shoot each other. I haven’t heard such laughter in a while, I know all of these will be getting some amazing use this summer. 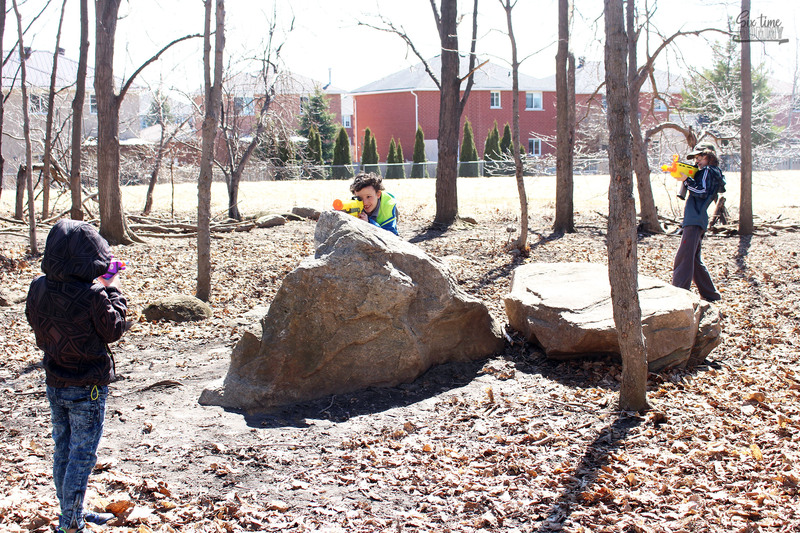 We wanted to make sure we gave the water guns some action too – we didn’t fill them with water but wanted to show them to you anyway because they are pretty epic and once the weather permits we are going to be having loads of fun with these, too! 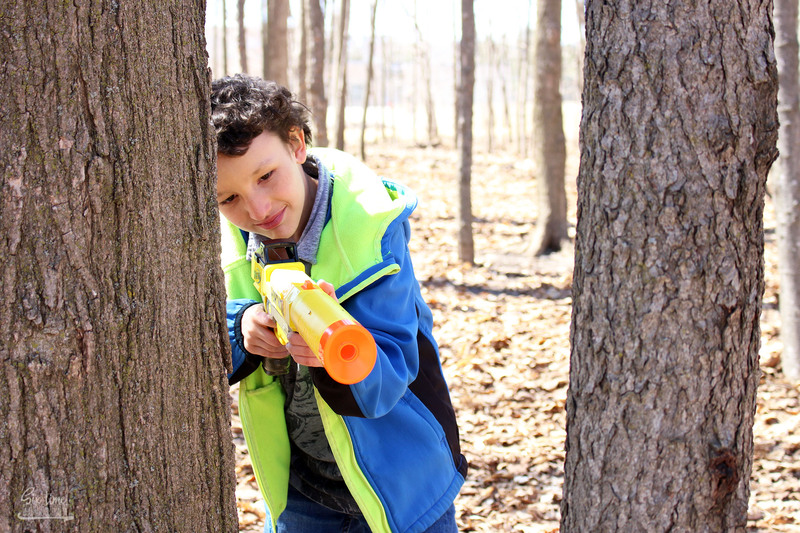 Perfect for the warmer spring and summer months ahead these water blasters are sure to be a huge hit! 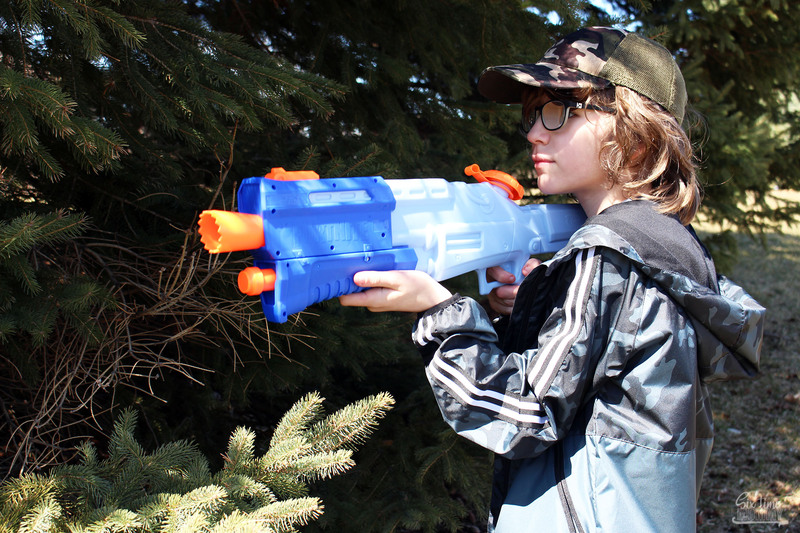 Jackson has the Fortnite Super Soaker Toy Water Blaster – which you can now pre-order and is available May 1st. 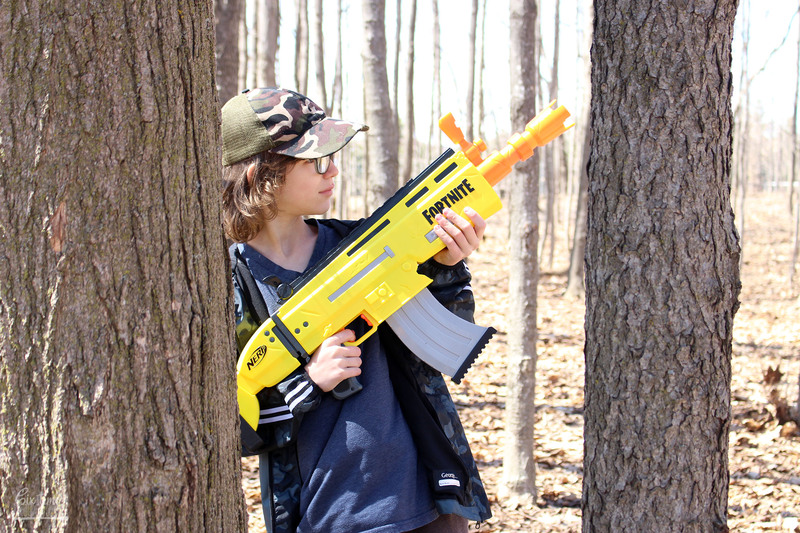 Justin has the Fortnite RL Nerf Super Soaker Water Blaster which is also up for preorder and available May 1st. 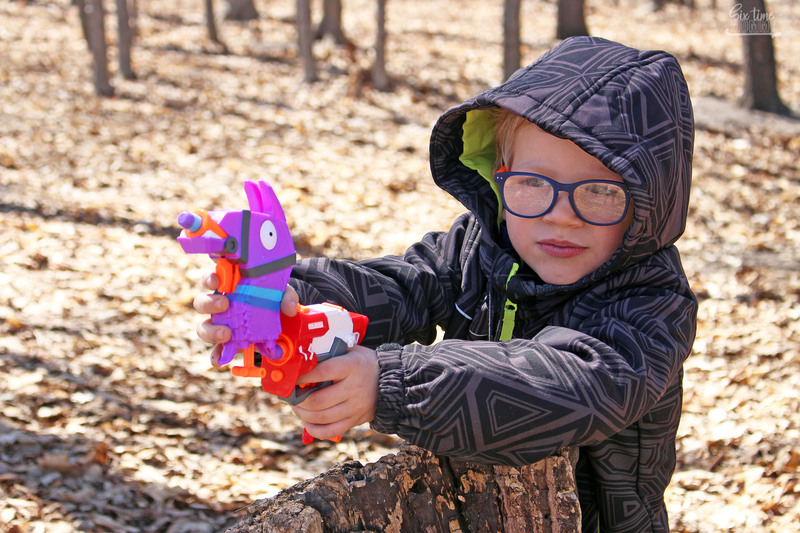 Jayden below is rocking the Fortnite TS-R Nerf Super Soaker Water Blaster . Thank you so much to Hasbro Canada for sending us these awesome gifts. 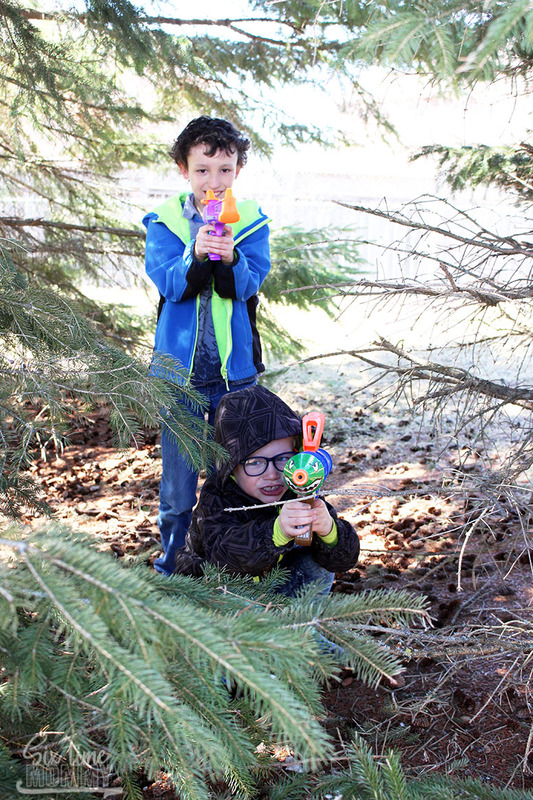 My boys are so happy and thankful – looking forward to a summer full of battle fun!